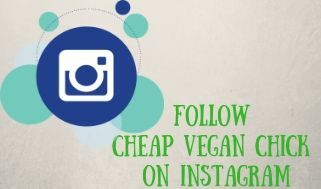 Vegan and vegetarian coupons, organic deals, DIY goodness, gift ideas, money-saving tips and so forth. 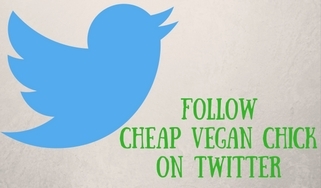 Welcome to Cheap Vegan Chick, and thanks for stopping by! 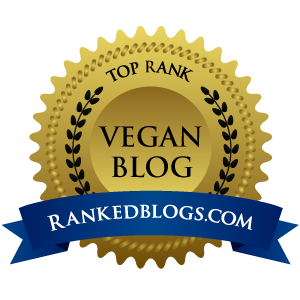 The purpose of this site is to help you tap into your inner frugalista and make it easier (and cheaper) to live a greener, healthier, compassionate, fab life. 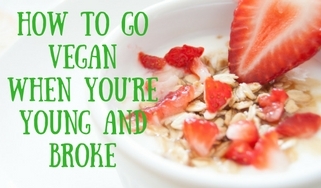 You don't have to be vegan to find easy money-saving tips on this site; the focus is really on frugal living, in general, with a green tint and a vegan vibe. Anyone who follows a vegetarian or plant-strong diet, is into homesteading, is trying to cut down on meat, wants to go a little greener or just likes saving money with some DIY goodness can also find tips, deals and coupons that will help them save. It is a common misconception that living by vegan ethics -- or even just following a strict vegetarian diet -- inevitably will be expensive. If you are trying to match a typical Western diet with veganized versions, like lots of processed vegan meat substitutes or junk food -- sure -- that's going to get pricey, but it doesn't have to be that way. Eating a healthy, plant-based diet is absolutely doable on a budget, and the abundance of information and vegan recipes that can be found online and in vegan cookbooks makes it simple and delish. You also don't have to sacrifice style, pampering yourself or enjoying sinful indulgences of whatever variety you choose. In fact, when you learn how to save money wherever possible, you have more to spend on cruelty-free fashions, awesome kitchen equipment, trips to your local eco-friendly spa or nights out. 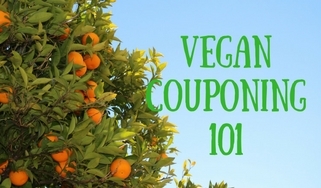 When it comes to the vegan coupons and deals I post on the site, these are still handy for other folks, since vegan coupons automatically fall under the categories of vegetarian coupons and dairy-free coupons as well. Some are also gluten-free coupons, organic coupons or coupons for eco-friendly cleaning products and other items. My hope is that I can help show how easy and affordable it can be to move towards a lifestyle that is better for your health and well-being, less harmful to the environment and kinder to animals. I'm not here to judge where anyone draws their vegan line; I just hope that I can help folks meet their personal goals for how they want to live by sharing what I have learned so far on my own journey. Plus, I'm hoping to learn lots more from the folks who visit the blog and leave comments about how they save money, make their own products or have found different ways to be fabulously frugal!